Hailey and her father haven’t always seen eye to eye, especially in running the failing family textile mill. Frustrated, Hailey leaves the mill and her hometown in North Carolina to start a new life near her sister in Colorado. Only months later her father calls to ask a special favor. He needs heart surgery and asks Hailey to run the mill in his place. Moving back would devastate Hailey’s sister, Hope. Yet Hailey would have an opportunity to possibly save the mill, and at a time when her father needs her most. And maybe he’d even approve of her for the first time in her life. 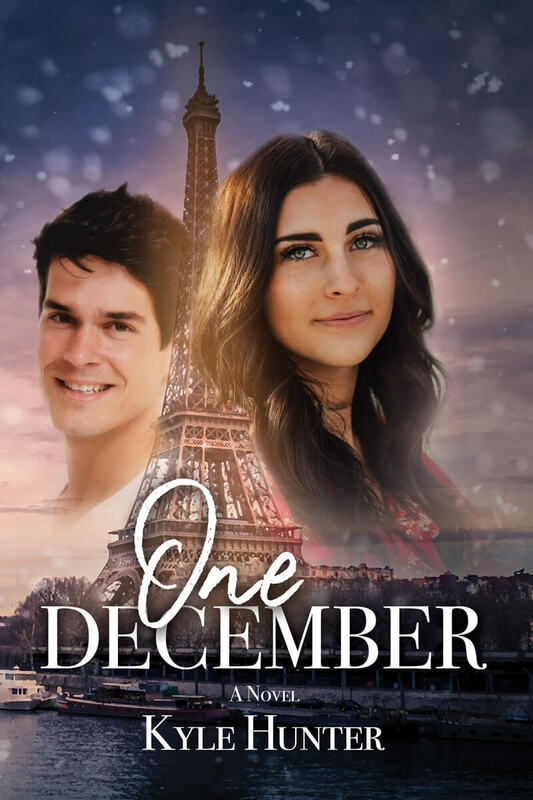 Filled with self-doubt, Hailey returns to North Carolina and struggles to make a difference at the mill, facing more challenges than she bargained for. 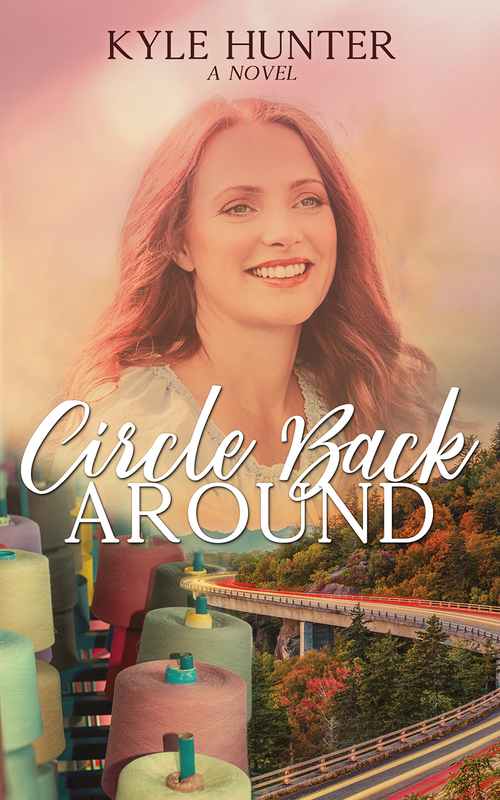 Her attractive neighbor, Alex, is almost enough to outweigh the difficulties, but she doesn’t know that in the shadows lurks someone who wants to destroy both her and the mill. Bree and Lauren own and run Le Bon Voyage, a travel company specializing in tours to charming Provence, France. Travis is a TV travel critic accustomed to crossing the globe to film documentaries and write books. But he’s been in a spiritual desert ever since losing his marriage and ministry five years earlier. 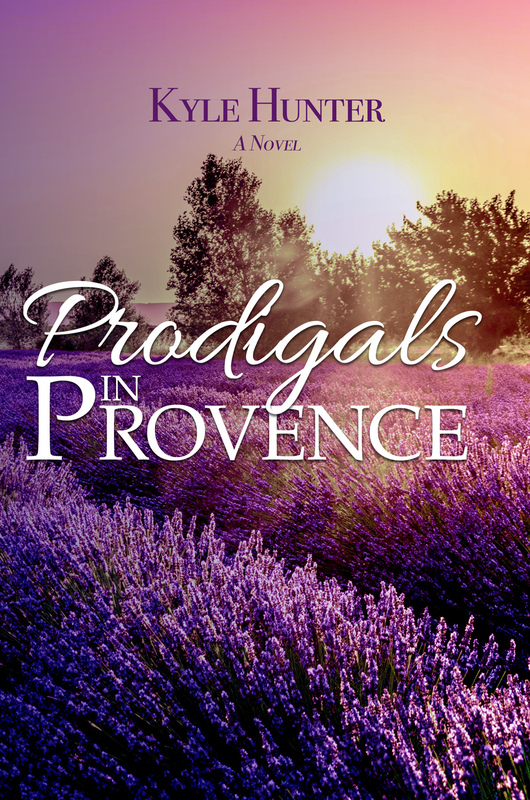 Between film projects, Travis plans to accompany his elderly mother on a tour to Provence, a long-term dream for her. Bree tries unsuccessfully to block him, sure he’s coming to spy on the struggling company for one of his exposé articles. A diverse group of tourists arrives at the rented villa to spend the week and discover the spectacular villages, vineyards, and history of the Luberon mountain region of Provence. Amidst a series of problems and relational tensions, Bree thinks she has all she can handle . . . until she becomes attracted to Travis. As Bree and Travis are drawn together, will their hidden wounds drive them apart? Is there any way to recapture what happened under a Christmas moon one December? – Elizabeth Musser, author of The Secrets of the Cross trilogy and The Swan House.